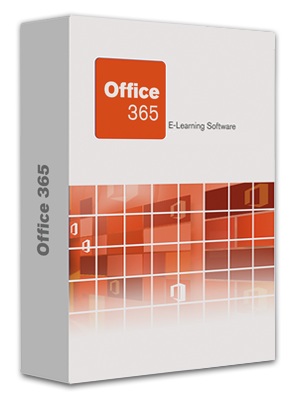 E-Learning Office provides best-in-class e-learning courses for Microsoft Office and Office 365. 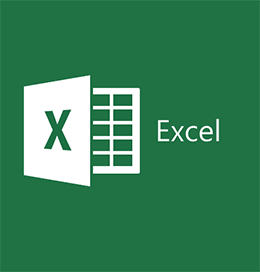 We offer individual E-Learning training courses and just-in-need support for Microsoft Office 365, Excel, Word, PowerPoint, Outlook, OneNote, Skype for Business, SharePoint, OneDrive for Business, Microsoft Teams, Microsoft Planner and Microsoft Delve. 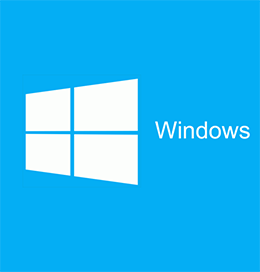 Microsoft Office 2019, Microsoft Office 2016, Microsoft Office 2013, Microsoft Office 2010 and Windows 10. 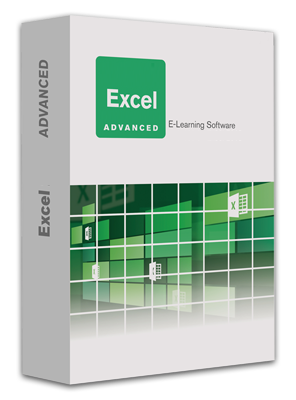 Courses include training videos, software simulations, exercises, tests and are designed for Office beginners as well as experienced users (both intermediate and advanced) and upgraders. 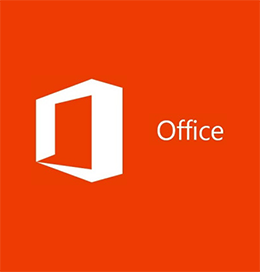 Multiple languages are available to support international Office rollouts and migrations (i.e. English, German, French, Spanish, Italian, Brazilian Portuguese, Chinese, Japanese, Korean, Russian and Polish). The courses can be provided as SCORM packages to run on your Learning Management System (LMS), as learning nuggets or delivered online through our Course Platform service. Our Microsoft Office 365 training courses and learning nuggets support the Experience API (xAPI). 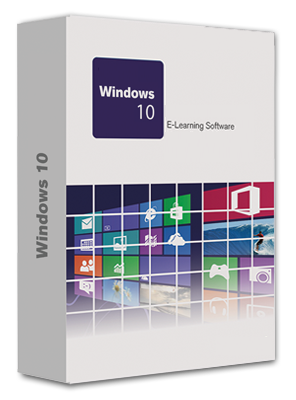 E-Learning Office is proud to announce the availability of its Office 2016 / Windows 10 courses and learning nuggets in English, German, Spanish, French, Brazilian Portuguese, Italian, Polish, Russian, Chinese, Korean and Japanese. 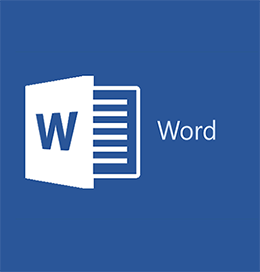 Our passion is providing best-in-class e-learning for Microsoft Office and Windows to help organizations power office productivity - worldwide.